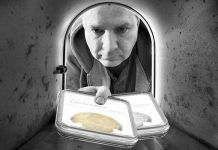 The Coin Analyst – CoinWeek.com …..
1982 was the year E.T. The Extra Terrestrial hit the silver screen. The average price of a new home was $80,000, and the Equal Rights Amendment failed ratification. 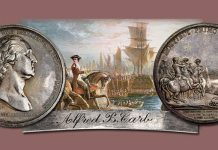 It was also the year the United States Mint began making Lincoln cents from a 97.5% zinc, 2.5% copper alloy instead of the traditional brass composition that had been in use for decades. The change in the penny’s metallic composition actually unfolded in stages over the course of nine years, starting when the price of copper skyrocketed in 1973. As the intrinsic value of the copper in each Lincoln cent approached the coin’s face value, the public thought it could turn a profit by hoarding brass one-cent coins. 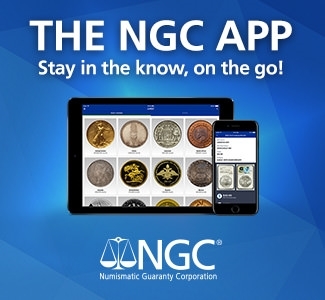 This led to a nationwide coin shortage not unlike the situation that occurred in the early 1960s, when the increasing value of silver inspired bullion bugs to hoard silver dimes, quarters, and half dollars by the tens of millions. 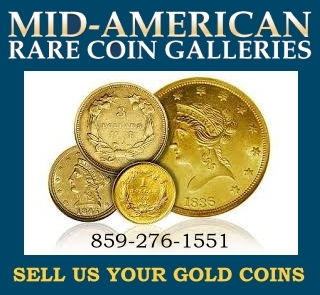 The United States Mint experimented with an aluminum one-cent coin beginning in late 1973, but the vending machine industry raised concerns that the new one-cent coins would not be compatible with the millions of vending machines still accepting pennies. Meanwhile, copper prices began falling as 1974 moved forward, causing the U.S. Mint to forego changing the composition of the Lincoln cent. Virtually all of the 1.5 million 1974-dated experimental pennies were destroyed, and the legal status of the few that remain is dubious. The 1970s would continue on. Runaway inflation as well as the spiking cost of copper forced government officials to revive the talk concerning the penny’s metallic composition. Testing throughout 1980 and 1981 led to the composition in use today, which consists of a nearly 99.2% zinc core and pure copper plating. The first zinc-based Lincoln cents were struck at the West Point Mint on January 7, 1982. 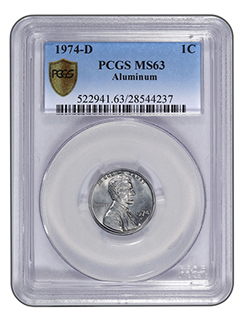 These coins, along with 1,587,245 business-strike zinc cents made at the San Francisco Mint that year, do not contain mintmarks; the Philadelphia Mint would take up production of the new zinc cents early in the year as well. 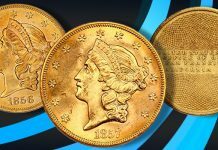 However, the Denver Mint did not strike the new zinc pennies until October 21 – a little more than one month after the U.S. Mint decided it was time to create a new obverse master hub that resulted in a smaller-sized date. 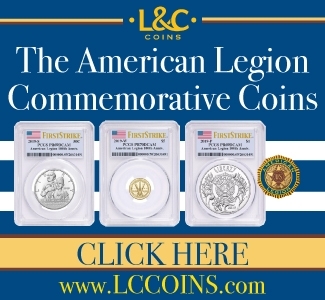 Add in the 1982-S proof Lincoln cent, which was struck in brass and boasts a large date motif, and the coin collector has eight basic 1982 Lincoln cents to chase after. But how do you tell these 1982 pennies apart? 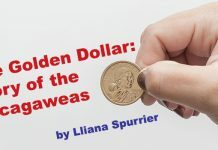 As for telling brass and zinc 1982 cents apart, Charles Daughtrey (http://www.coppercoins.com), the renowned Lincoln cent expert who wrote the foreword to Q. David Bowers’ A Guide Book of Lincoln Cents (2008), says he can tell the two types of coins apart with his eyes closed. There are many other ways to tell the two metallic varieties apart though, including weighing 1982 pennies. 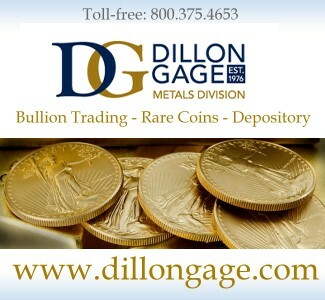 “The best scale to use for weighing your 1982 cents is one that measures down to at least the tenth of a gram,” he says; brass 1982 cents weigh 3.11 grams whereas the zinc cents come in at just 2.5 grams. He says tipping balance scales also make it easy to tell brass cents apart from zinc. 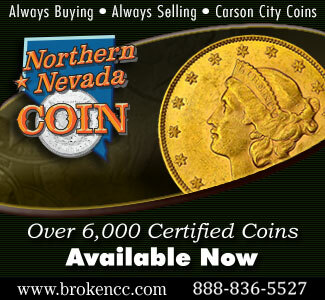 Daughtrey also goes by the look of the coins, which are especially distinct in the case of circulated 1982 cents. Which 1982 Cents Are The Most Valuable? Numismatists who think there is little to get excited about collecting 1982 Lincoln cents should think twice, because according to Daughtrey there are plenty of interesting die varieties (some quite valuable) among 1982 pennies. The most valuable known 1982 die variety, the reverse doubled die zinc small-date cent, was discovered in 2007. The 1982 brass large date obverse doubled die cent is also a significant die variety for the year, though with a value of about $25 in MS-60, it is worth substantially less than its small-date zinc doubled die counterpart. “There’s strong doubling in “In God We Trust,” Daughtrey says. 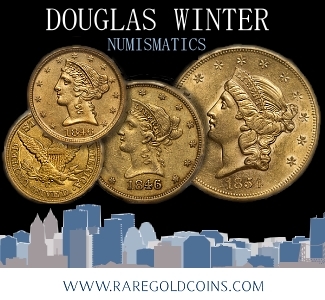 He also suggests that coin collectors should examine all of their 1982 cents closely, because while he says there are perhaps 19 or 20 known die varieties for the year, many more likely exist. 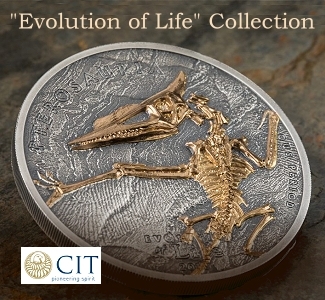 He comments that astute coin collectors will pick out the coins that may not have yet been attributed, and that they need to be on the lookout for minor variations in all parts of the design. 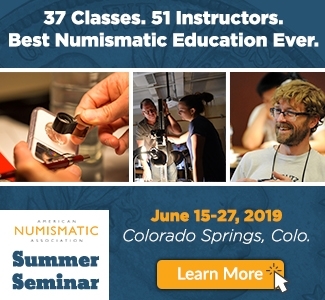 The Lincoln cent aficionado also says that while it can be a lot of fun looking for the different die varieties, collectors should remember that not all are worth a bundle. In addition to die varieties, Daughtrey says some ordinary specimens of the seven main 1982 pennies are worth much more than face value alone. He says rolls of all the other 1982 cent varieties are worth $2-4 in uncirculated grades. 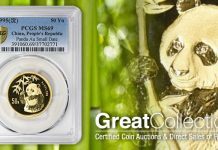 He does say though that most high-grade business-strike coins come from uncirculated sets, which is why finding premium-quality 1982 cents is so difficult. 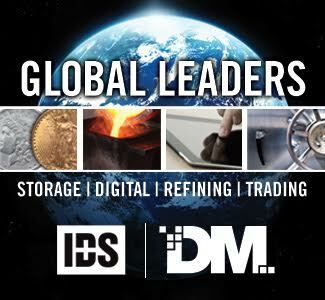 It is among the high-grade Lincoln cents where he has seen a lot of activity these days, especially for the MS-66, MS-67, and MS-68 pieces – the kinds that registry set builders get excited about. 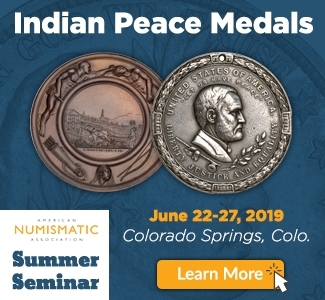 For the record, the 1931-S Buffalo nickel has a mintage of 1,200,000 and is worth about $15 in Good-4, $25 in Very Fine-20, and $35 in Extremely Fine-40. So, what does Daughtrey look for in his pocket change? 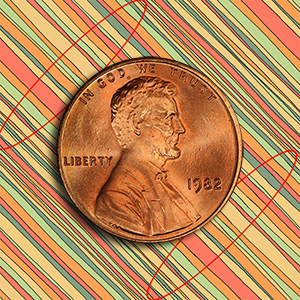 When it comes to Lincoln cents, he keeps his eyes peeled for any 1982 cents that appear to grade AU or higher. “Generally, the lowest grade you’ll find for ’82 cents is XF. 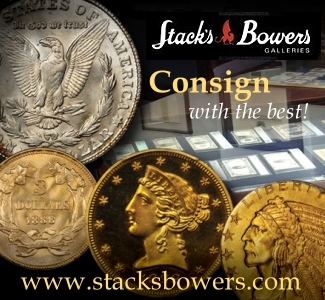 I also avoid pulling out damaged coins or those that look like they’re rotting.” As an aside, he says he keeps all the better-looking 1986 cents, too. You never know. Maybe your heirs will thank you for saving all those 1982 small-date cents. I have 1982 small date zinc lincoln cent. I have a penny from 1982 it doesn’t have the letter D can you tell me the value”? I have a 1990 penny and in the word trust the letter u has an opposite slash mark in it. I have a 1982 small date double die red penny,1982 small date red and brown double die penny,1982 small date double die off centered red penny,1982 d big date off centered red penny,1982 d small date double die off centered more brown than red,1982 d small date double die off centered and it’s a red penny feels light. So are these worth anything. I have a 1982 D large date copper that’s missing the lincoln statue . The cent isn’t worn out. 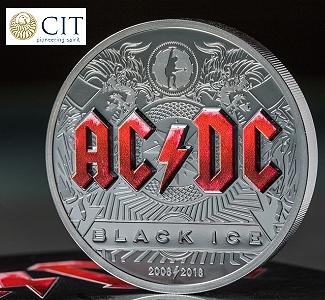 All other facits of coin are nicely struck and raised. Including columns on memorial. Just wondering if this is a known die variety? Or has anybody else seen or heard of one like it? A missing Lincoln? How strange. 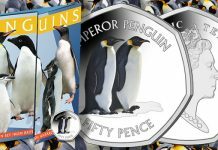 There’s probably a good explanation for the appearance of your coin. If you are convinced that it’s an error, we recommend that you reach out to the good folks at CONECA. Their URL: http://conecaonline.org. I have a large date 1960 D penny in pretty good shape. What’s its worth? I have a 1982 large print zinc coin and would like to have it appraised. Not really sure what it’s worth or if it’s worth anything. Can send picture. It’s in excellent condition. We found a 1982 Lincoln Penny and next to Lincoln’s head is an engraving a football player, punting a football over the goal. He has the number 27 on him. The engraving on the coin, I beleive, is a tribute to Nebraska punter Sam Foltz. His jersey number was 27 and he died in a car accident on July 23rd 2016. 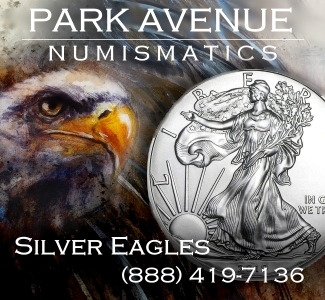 From a numismatic value, the coin has been damaged and as such has no value per se. I have a lincoln cent with no date or mint mark. This coin was not tampered with . There are no markings at all . Can anyone tell me anything about this kind of coin and the value coins like this go for. I also have penny’s that have no mint marks between the years of1960’s to 2015. I have a 1974D penny that is very odd the 9 has a cud like thing filling the top of the nine and the reverse side it looks like a floating S or a 8 on the top edge of the O In the word ONE. I also have a quarter that I will be posting soon that has a mirole in the hair, I’m not sure where I should post it. Any ideas? I have 3 1982 pennies,I have more 1982 pennies but these 3 are totally different from the rest and they’re weight is 3.1 not like others at 2.5 they are different colors.ive been trying to find pictures of pennies like them and I find none,can anyone help me find the true value of these coins. I have a 1980 penny, not sure if it has value,but it seems that the site thinks so. Any comments? 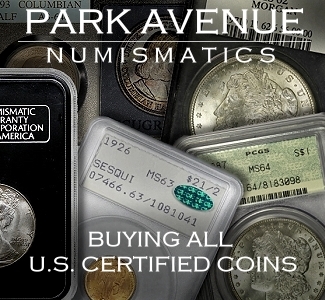 I have the 2.5g sm date d with all the DBL strikes front & reverse all letters & numbers ( date & mint mark also DBL struck memorial pillars also DBL and the statue DBL struck and multiple places …This coin was obviously flipped during its reverse side, striking , while the pillars and chair were stamped into ea other ,then with the extra pressure the two imprints both chair and Lincoln figure ,as well as the tool for pillars carried over to the other side striking 3 dift images of the chair and Lincoln and indented into the last two numbers of the date (8 being drove into the divet &the two relocated to the edge of the rim as did the mint mark the pillars imprinted along side the 8 and the Lincoln figure also in the dent shaped from the chair and can see the figure in 4 or four locations .. truly making this 2.5 g sm d D mint the most ultra rare if this discription is accurate and verified I do believe this is a one of one also $15,000 won’t even come close …… Hit high or stay at home , but also have two lg date Philly, 1982’s zinc both at 2.5 gs and sport all the DBL strikes as well as three overstrikes both sides 7 hits price on these two and one sm date dd 82 with all the bling is up now ..,. Way up ? So let the number crunching begin ! I have both two ,lg ( no mm ) w errors and 2 sm date w D mark and 100% DBL strikes on all letters &numbers both sides( ALL) and the pillars are DD stuck as I’d the statues ( and one of the 1982 D’s has all the extra multi strikes on the other side of the coin . An amazing find this one was ‘!!! Whoo hoo ! 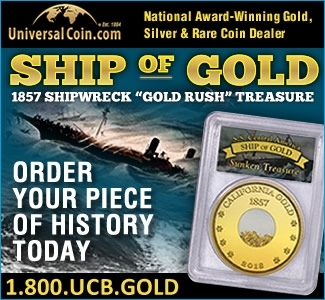 I can msg via text or email also on Facebook 618-334-3148 …” The one coin where Lincoln has left the building and gone to the other side ” ultra,ultra rare ! Tengo un penni de 1982 con similares características grandes errores de troquel. I have a 1987 penny, that has a bit of wear although the date is clearly written 19B7. No mint mark. Is this perhaps a fake? Or possibly a flaw. I’ve looked around but have not found nothing like it. Please let me know if you know anything, it would be greatly appreciated. This is Eric my email is ericpittmanericpittman@gmail.com. I have a 1982 small print in god we trust penny I am willing to sell. It is lightly scratched on back and is basically mint condition . I put the wrong email my first post. 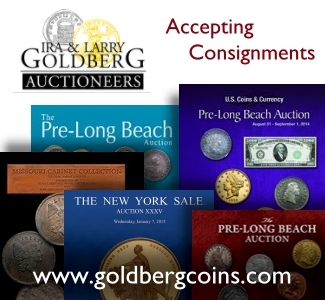 I have been searching and looking at coins for a few months now I understand to some that’s not long, however I feel like it may have been what I’m supposed to be doing. I recently within the past week found out that I come from a family of shiny collectors so I am going to say may be for sanity reasons it’s called on me!! I have a 1982 no mint mark penny with doubleing on the front and back. And it looks like it might be a small date but im not positive on that. Do u know what in the ballpark its value might be. Ive looked it up and called every where but i cant get an answer on it. So please if u can help contact me and ill send a picture thanks. I also have a few 1960 pennys that might be worth some thing. Hello i watched a video on you tube about a1985 wide am penny and the guy said it was worth a good chunk of money if found. Well i found two in my penny collection but all pennies were supposed to be wide ams until 93 i think but he showed a close and wide penny together.do you know anything about this cus if its true then ive hit some. Money but i think he had it backwards for some reason. I forgot to i also have a red 1960 d penny that looks awesome with it that color. Its like a dark red . I have repeatedly weighed my 1982 zinc coins and arrived at weights for zinc between 2.4-2.56 g and weights for copper as much as 3.16 to just barely over 3 grams, but there is one 1982 which is puzzling me because it doesn’t fit in either one of those weight parameters for zinc and copper coins respectively. In fact it weighs 2.8-2.81 g.
Is this cent minted on a foreign coin planchet? With my experience with copper cents, they seldom degrade a lot. And to degrade .29 g -.3 g seems almost impossible.3.11-2.81 g. The mint’s weight variance for zinc pennies is set by law at .13g. 2.8g-2.5g=..3g which is more than double the variance. Anybody knows what this is. THE PENNY LOOKS LIKE ANY OTHER ZINC PENNY, AND LAID BACK TO BACK AND SIDE TO SIDE DOESN’T SEEM TO BE OFF AS FAR AS DIMENSIONS ARE CONCERNED. I actually dropped it on a granite counter and it didn’t ring like copper coins do? I am stumped. I just discovered that I have a 1984-D of that weight (2.8 grams). I weighed it because it looked and felt like a copper cent. 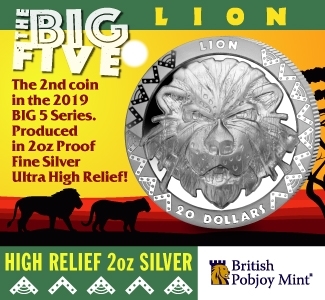 I posted this coin to the errors group on facebook, and so far the only reply I’ve gotten is the typical “it’s normal” response. Uh, right. While waiting for someone to hopefully come up with something a bit more thoughtful, I continued researching, and I believe I finally hit pay dirt. Before Canada killed their penny, they switched to steel core, and before they switched to steel core, they progressively lowered the weight of the brass planchet every few years. From 1980-81, that was the exact weight of the Canadian cent. 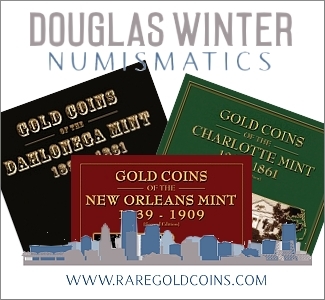 The US Mint has a long history of producing coins for Canada. I believe I have the Small date 82D and large date. I weighed them and it was back and forth 3.1,3.2. I have looked at them so much I’m second guessing myself. What are your suggestions for me. I have 2 82 small date pennies. 3.11…. What should i do? 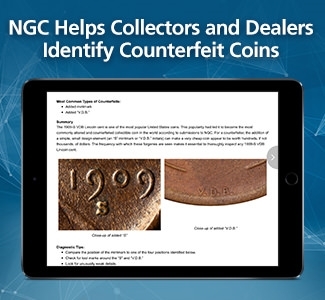 You may want to consider submitting them to PCGS (pcgs.com) or NGC (ngccoin.com) for authentication. I have 2 small date 1982 d pennies that weigh3.1g I’m interested in selling them, I also have a 1982 no mint that weighs 3.1g not sure the value on it but I’m interested in selling it as well. Please share any information on 1980 varieties that weigh 2.8g. 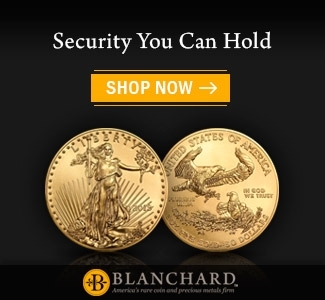 They’re out there and so little information on them and they’re outside of the mint tolerances so a strong possibility is a leftover foriegn planchet . I’ve searched and found almost nothing and this maybe a new variety from the 1982 pennies. I have an 1982 small date copper penny. I was wondering what I can do with it! What about the 1982 D small bronze? hi, i have a large date zinc 1982 lincoln penny with no mint and there are letters behind “united states” and behind “in god we trust” how much would it be worth? i am new to this and need all the help i can get! lol ! THANK U!! My 1982 small date double die zinc penny have any value? Look clean no scratches, small bobble inside the monument doubled reverse,observe a chip on the left side of T. Thanks. morning, i spent lastnight rummaging through my memorial pennies and finally was able to look into the 1982, i seem to have 20 zincs (2.5) and 24 coppers (3.1) on scale, both styles are with and without mints, what should i do next? Hello.. Im from philippines, i have a 1982 small date.. how much it cost? i can send you anytime the picture.. thank you.. I tend to believe the facts as they are written and I’m way too much of a novice to buck those in the know! However my reason for the inquiry is the aforementioned 1924 Lincoln “wheat cent” (which I found sheerly by accident.). While going through old pennies I mistook the date of this 1924 penny for a 1944. Checking for steel I put it on my scale as I was doing with the rest of the 1944s I found. Imagine my excitement when it weighed 2.7 gr.! I thought for a second I had come upon one of the allusive 1944 steel pennies! On second glance just to double check what I thought I found, there was the “1924” date staring me in the face. Was of course disappointed but I’m thinking… unless there is someone out there who can perhaps help me with a logical explanation, I may have an even more allusive wheat penny than I initially thought!! And NO, it did not stick to a magnet. I just want to know about this one in particular..
a 1982 small date and it weighs 3.1 grams and no mint mark does it hold any value ? I have quite a few of the 1982 pennies that are copper, in both small and large dates that weight 3.1grams with D mint mark and without mint mark, are they worth anything?